An interesting article was published last week in the State Journal Register discussing the latest efforts by Republican legislators to stifle Illinois workers’ rights. Where is your proof Mr. Maisch? Where are the studies to support these statements? Specifically, tell us what businesses have left Illinois or are refusing to locate here because of our Workers’ Compensation system? What other financial, political or legal constraints were prevalant at the time these supposed companies refused to move here or were forced to leave? The problem with blanket statements like the above is that they create stereotypes and assumptions about Illinois’ working class. It creates an assumption that workers are lying about their injuries or trying to defraud the system. Statements like the above create stereotypes about Illinois workers are lazy and are looking for a handout. These stereotypes could not be further from the truth. I would like these legislatures to meet my client that ruptured his lumbar discs at work lifting a 200 pound piece of equipment and has not been able to work for the last two (2) years. He has been ashamed and emasculated that he is no longer able to support his family. There is nothing in the world he would like to do more than to get back to work but his injury and doctors are not allowing him. I would also like the legislators to meet my client that had a 1,000 pound tire crush his leg and foot. Three surgeries later he is facing the proposition of having to take pain medication for the rest of his life, and will, no doubt, will never return to the construction trade. This is not what he signed up for. My clients are not trying to defraud the system. They are merely trying to keep their head above water. When the chamber of commerce makes blanket statements, people begin to believe all injured workers (including my clients) are looking for a free handout. Nothing could be further from the truth. If there are workers trying to defraud the system, then draft legislation that will prevent such acts. Do not strip away the rights of the truly injured. By stripping away this right, I believe you are potentially sacrificing the patient’s health in order to save a few dollars. Why not have an independent treating physician take care of the patient. It will ensure the patient/worker has a better chance of becoming whole and hopefully prevent future injury to the same body parts. To me the suggested reforms are a fraud, not the workers. The above seem like obvious steps to take when involved in an Illinois work comp case, but you would be surprised how often injured workers fail to inform their employers or forget to tell their treating physicians that they were hurt at work. 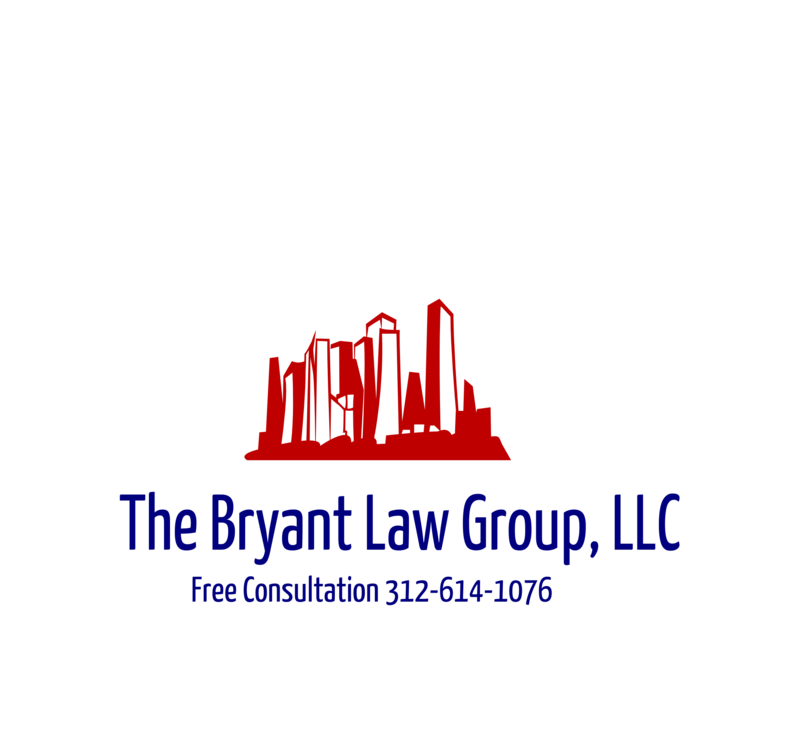 It is important to follow the above guidelines in order to recover from your injury but also to receive the Illinois workers compensation benefits owed to you.